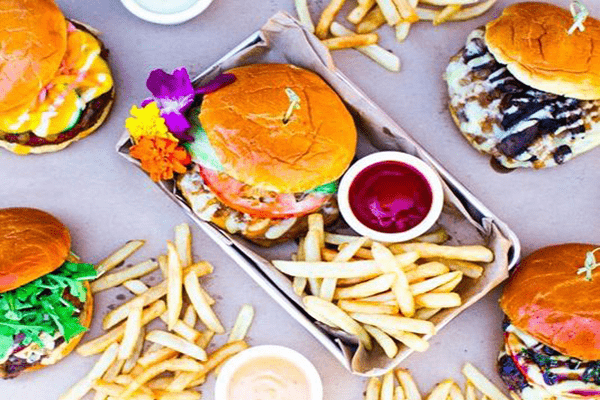 Taste the battle between the Valley’s BEST food trucks as they duke it out for the title Best Slider, as judged by local burger experts and you through the People’s Choice vote. Slider fans of all ages are welcome to enjoy this fun-filled event. Enjoy the music of Rock Lobster – the most fun, high-energy cover band playing the hits of the 80s and beyond. Bring your friends, family and appetite for a great time, all benefitting children in foster care in Arizona. 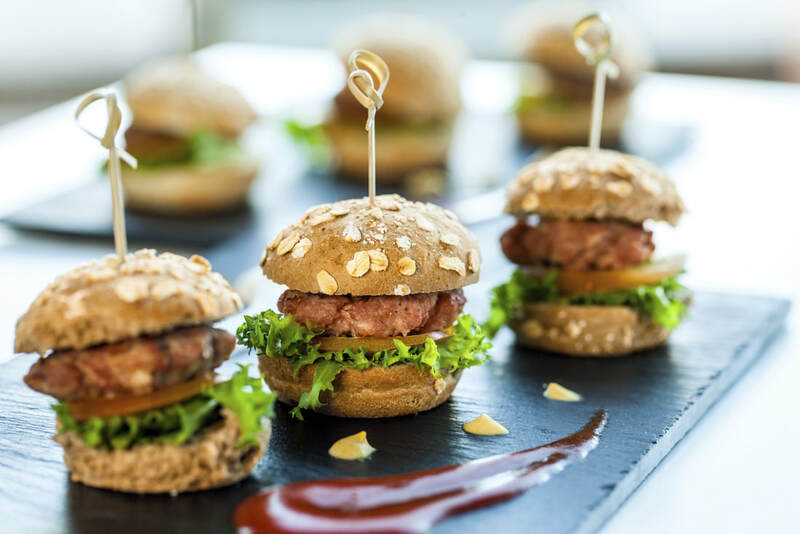 ​All proceeds from the Slider Throwdown will benefit Arizona Friends of Foster Children Foundation, which is dedicated to giving foster children a normal childhood while preparing them for adulthood with scholarships and programming. 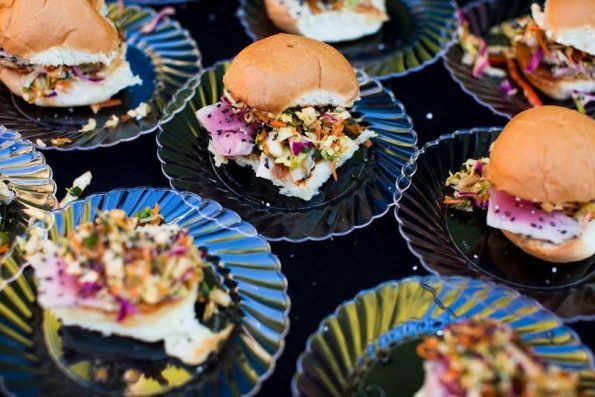 Each ticket includes a slider from each food truck and two drink tickets.